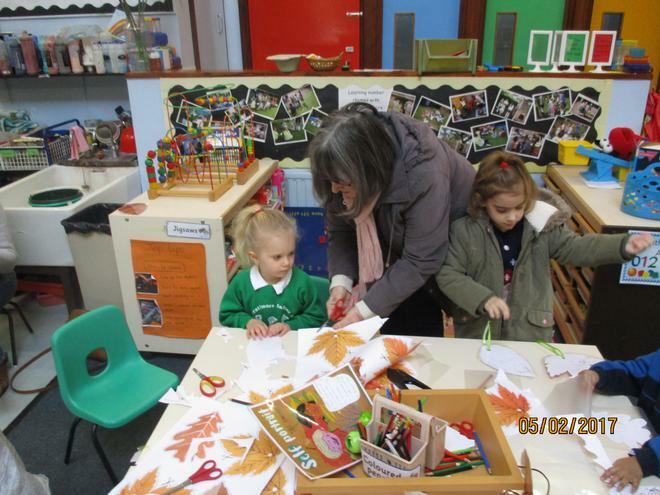 Mrs White, Ms Mumby, Mrs Courlander and Ms Day. 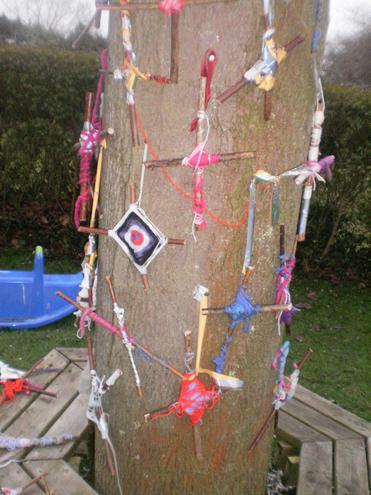 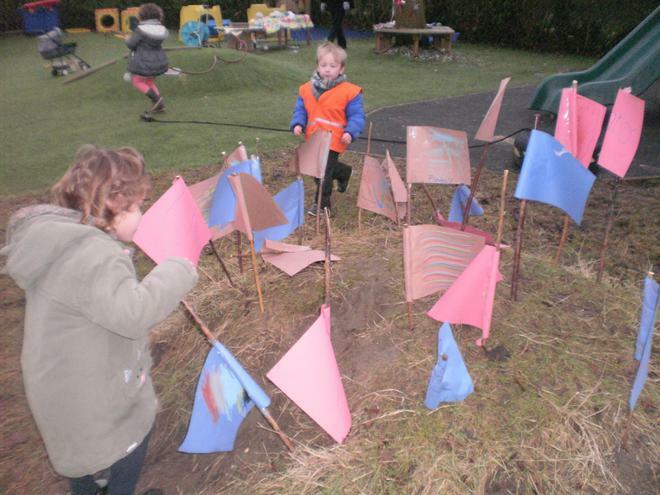 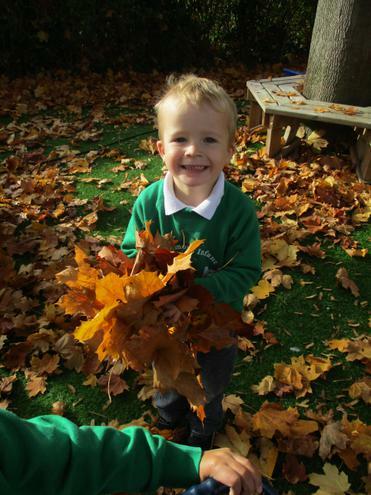 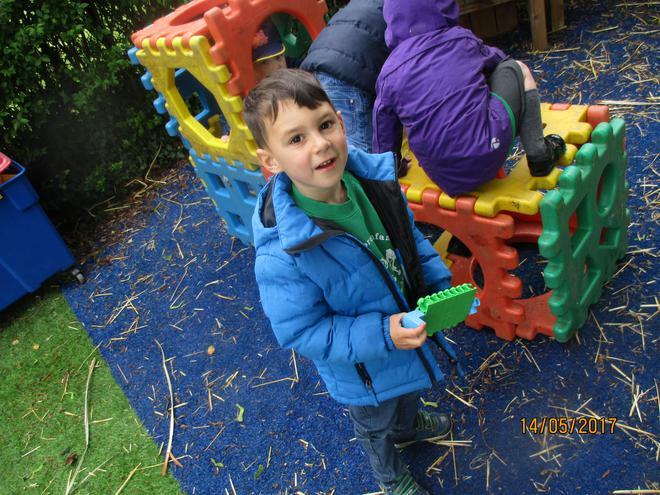 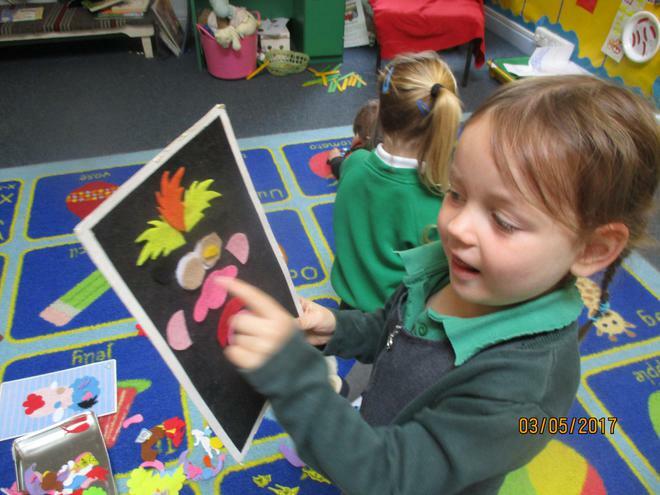 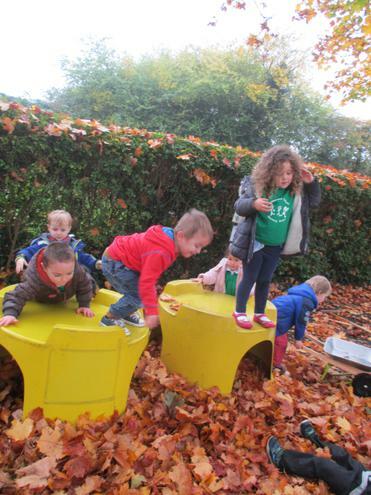 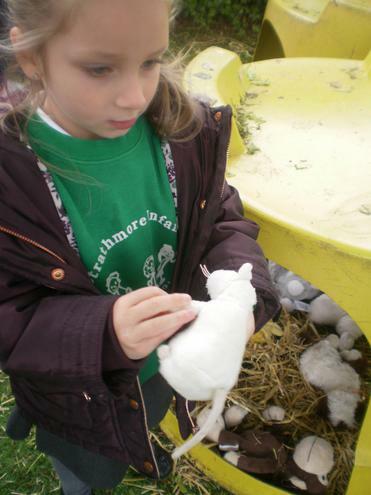 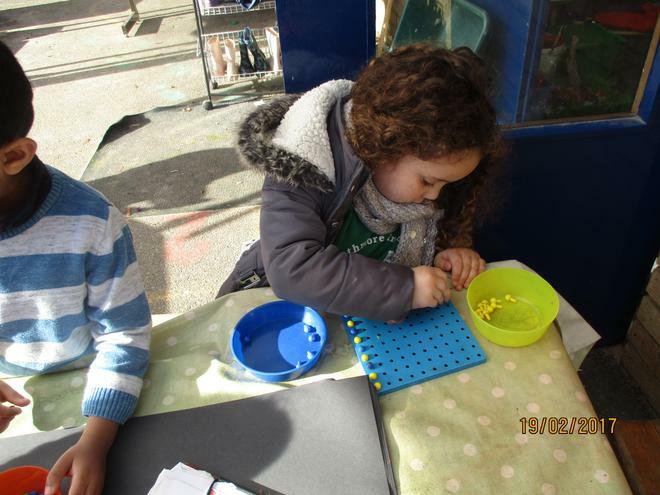 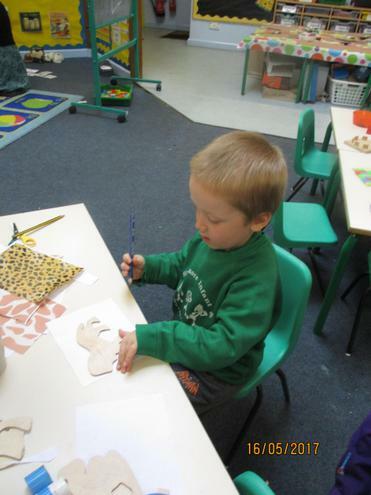 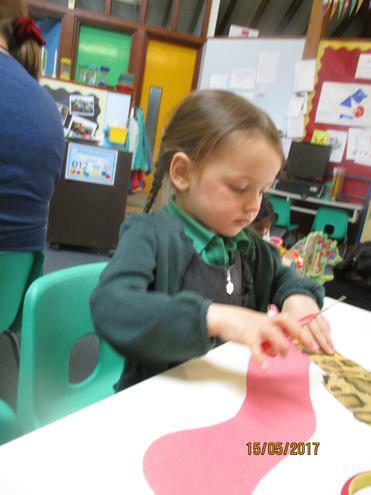 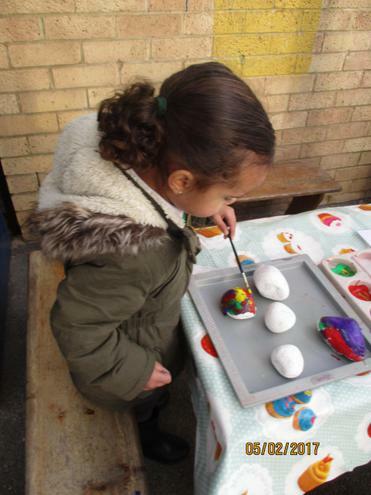 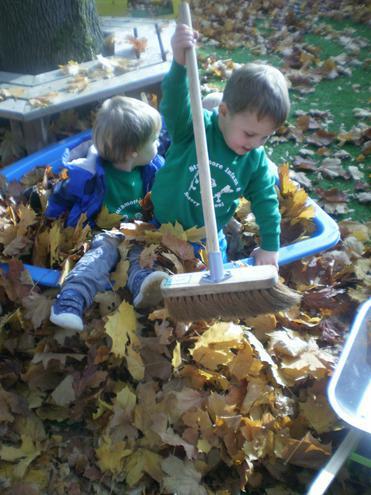 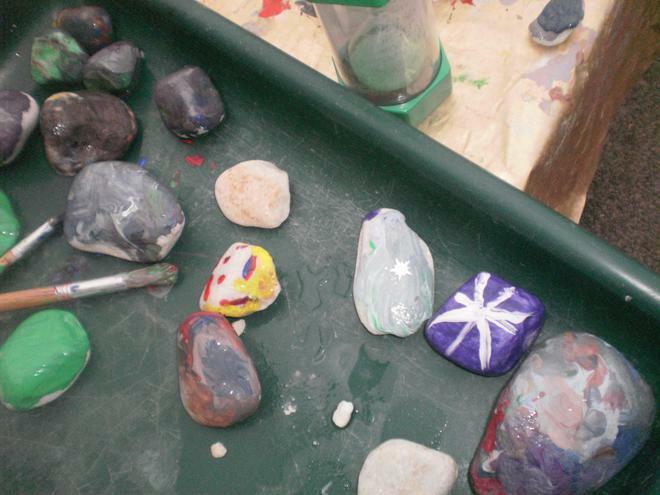 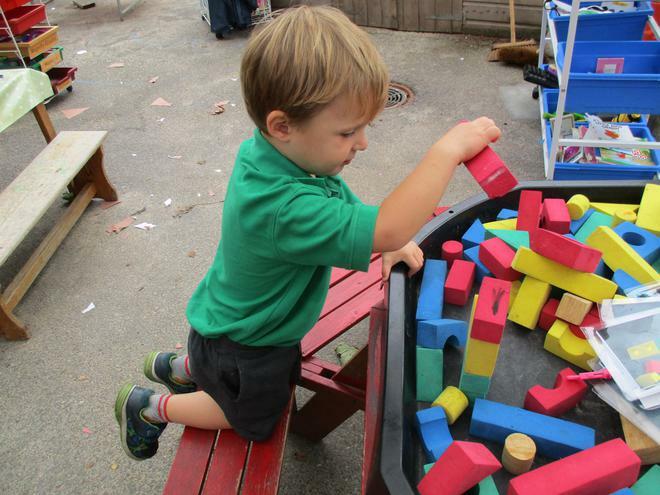 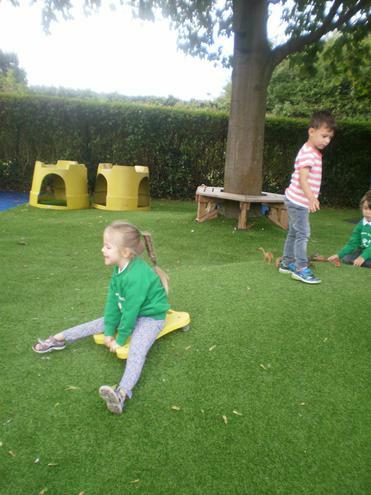 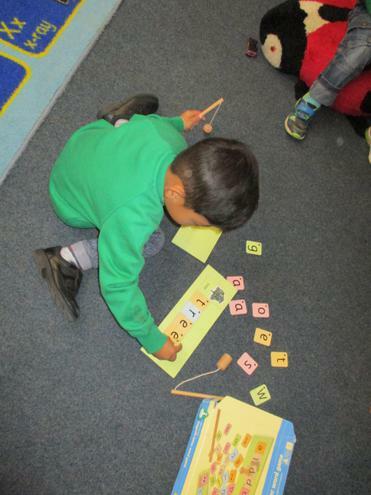 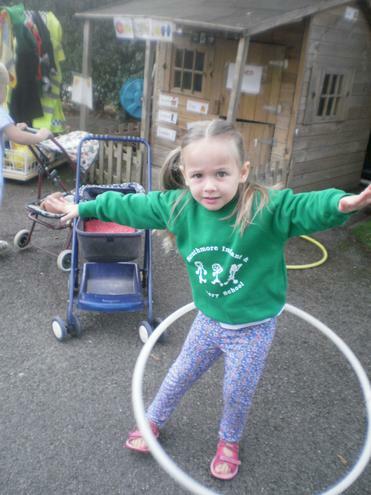 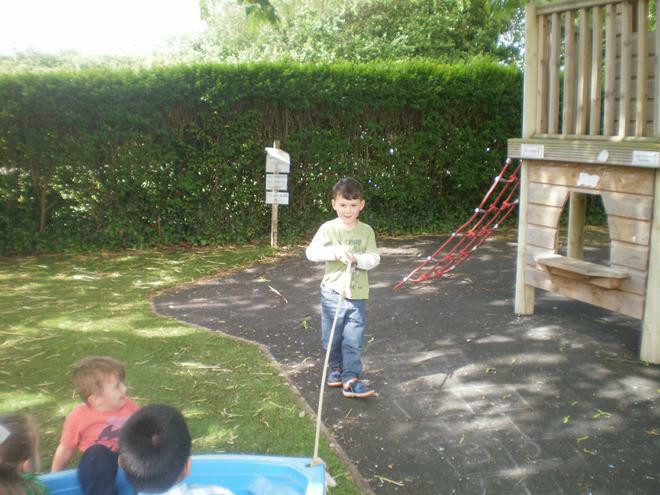 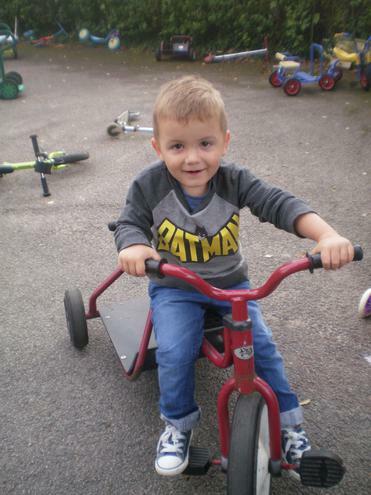 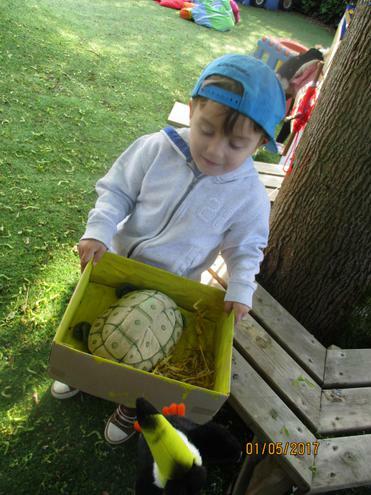 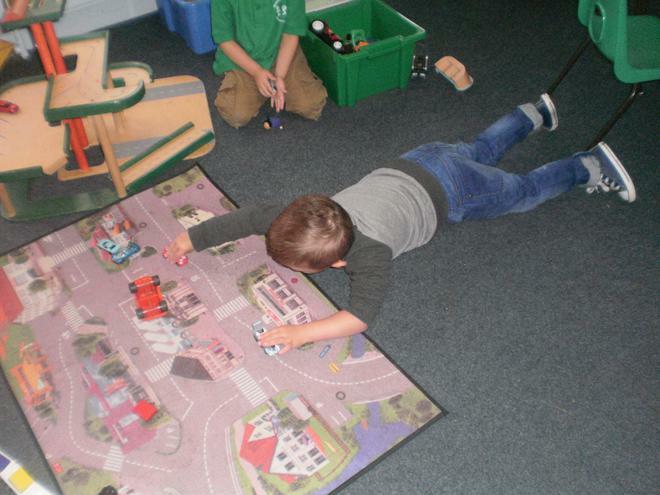 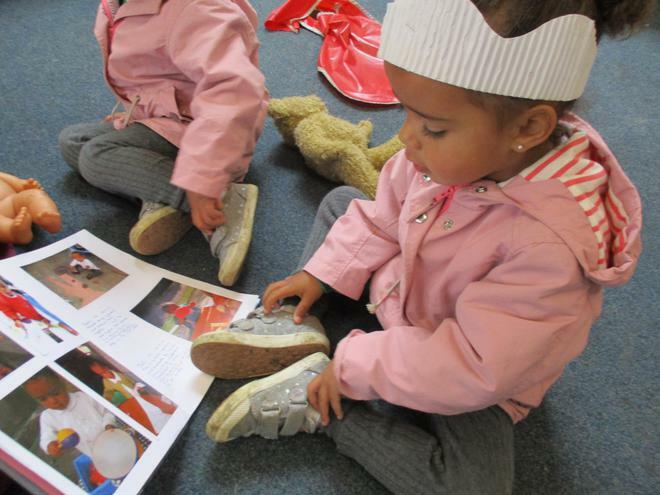 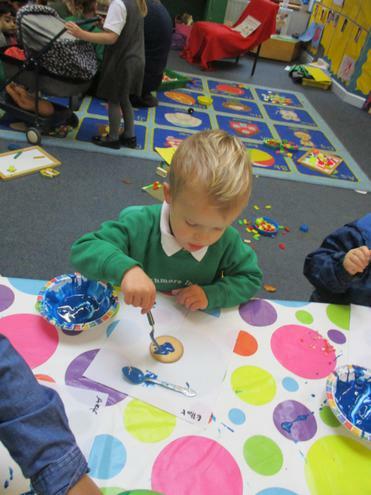 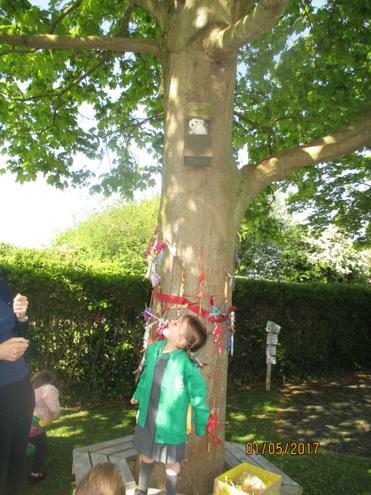 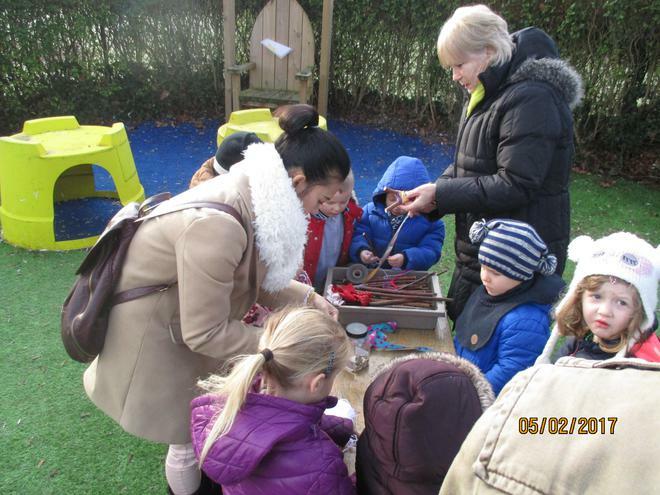 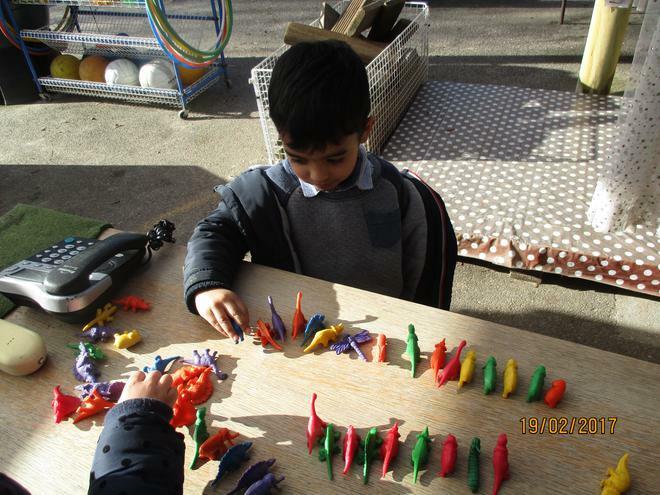 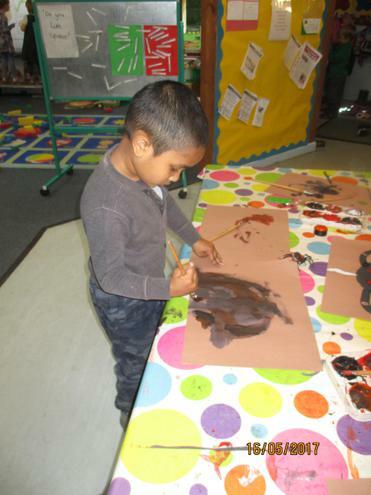 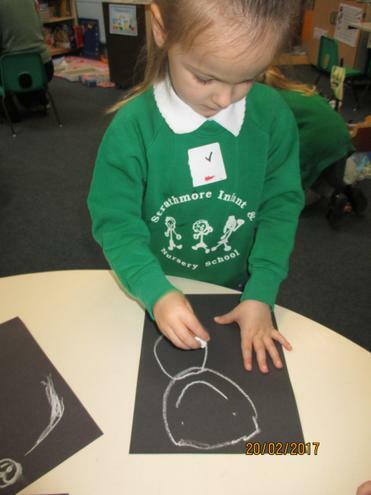 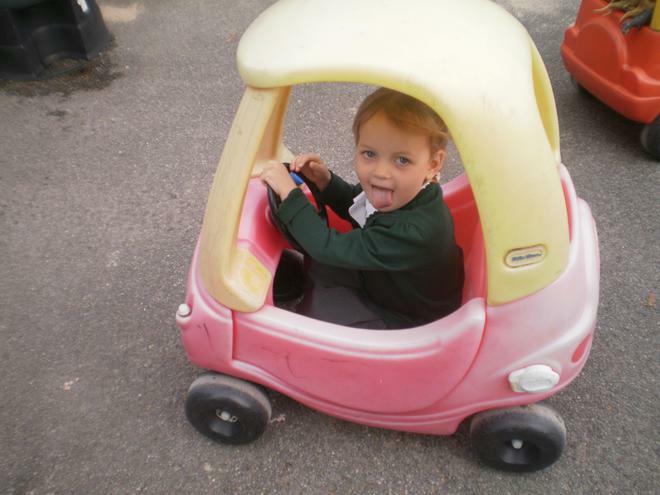 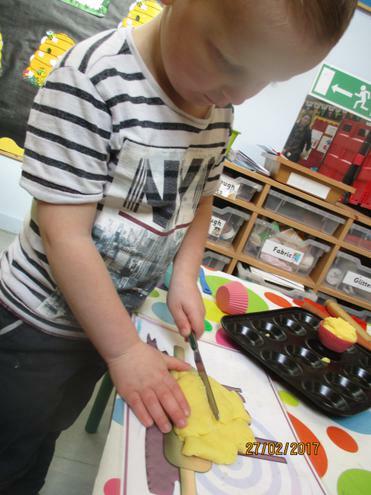 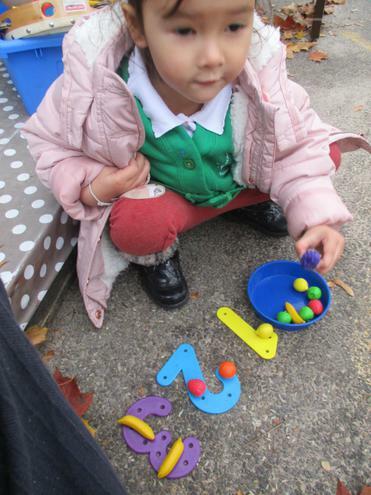 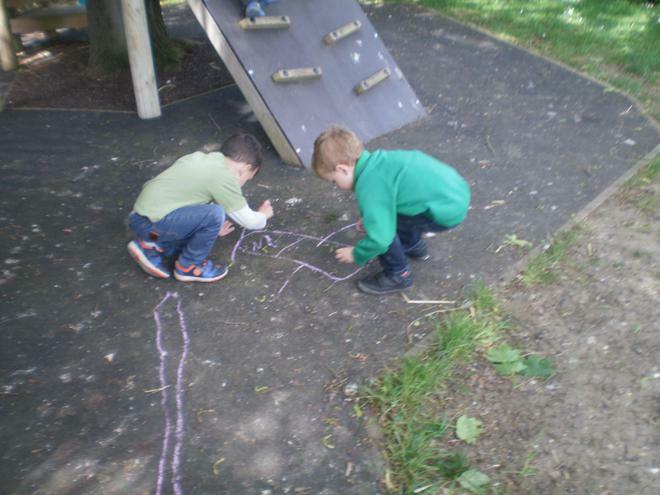 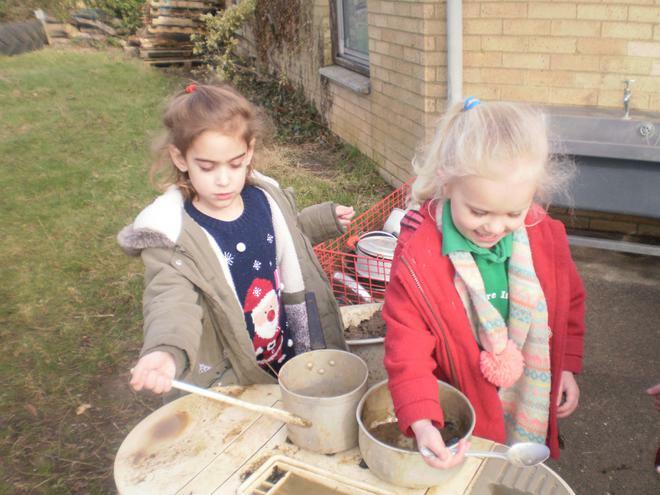 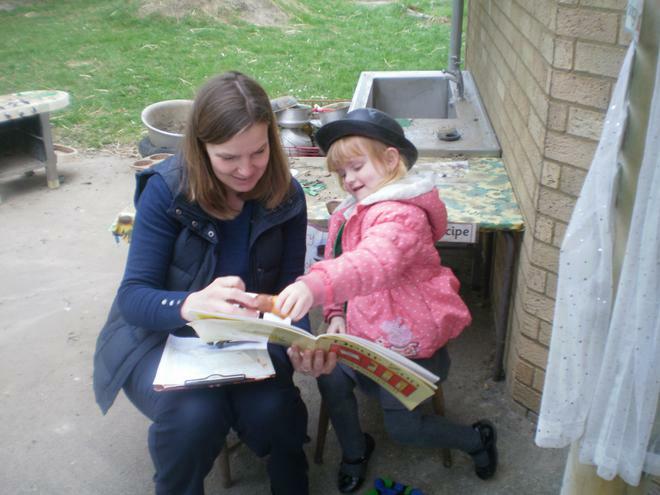 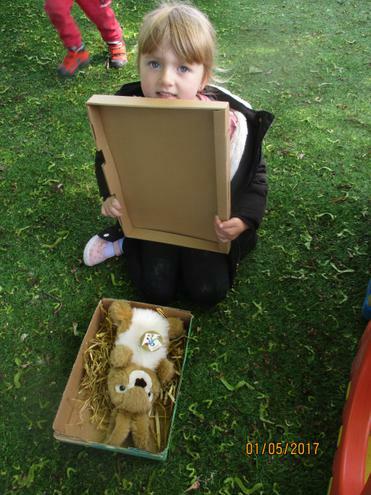 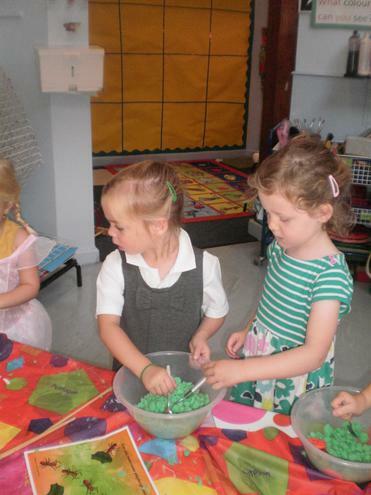 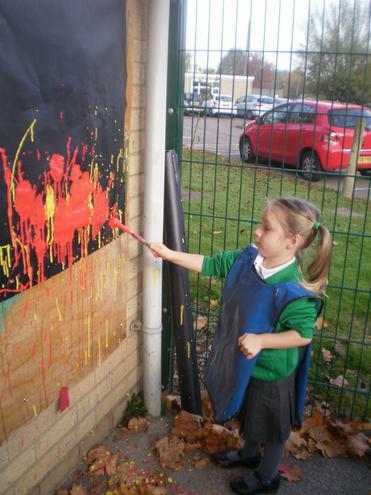 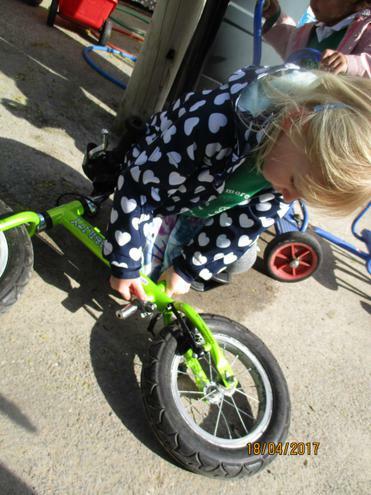 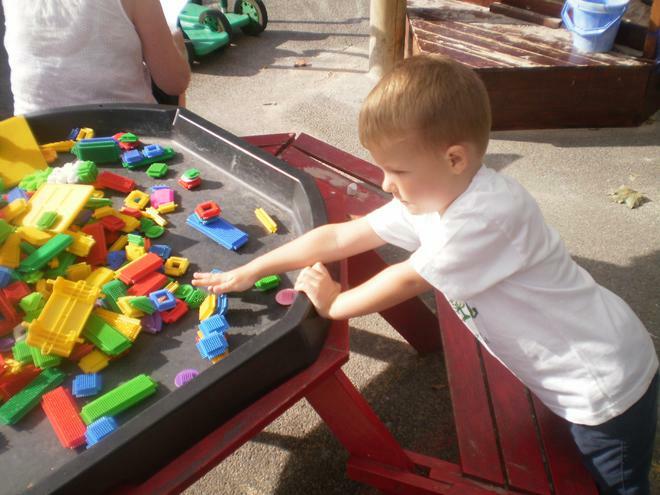 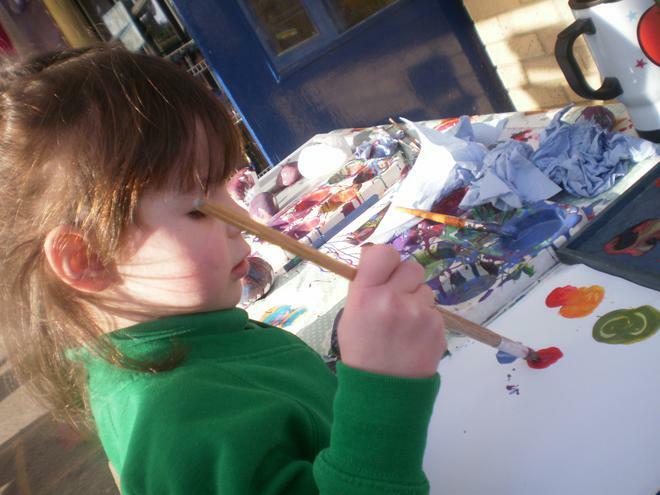 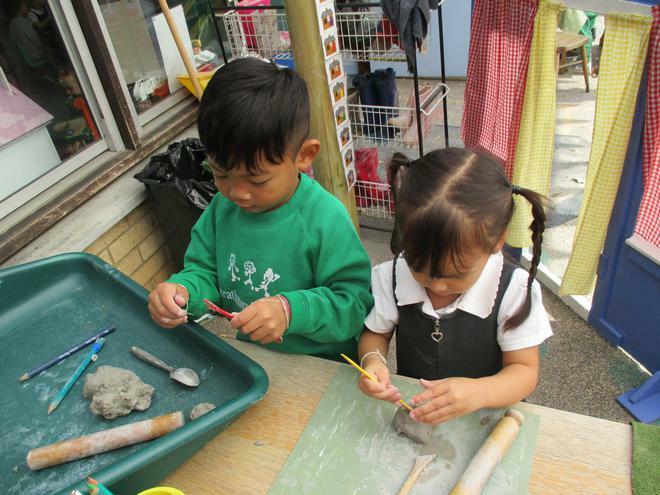 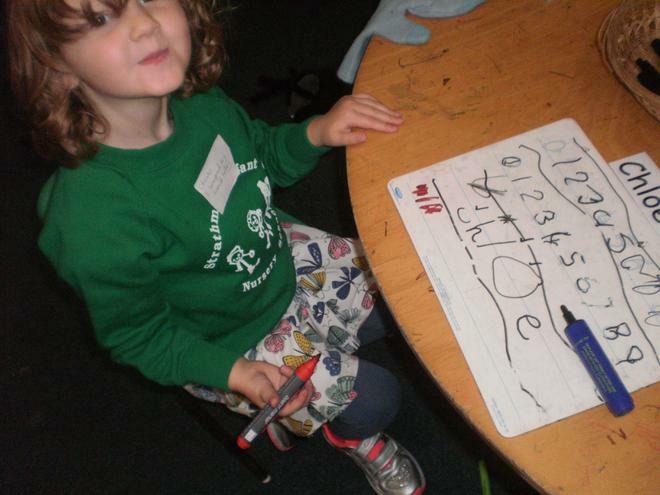 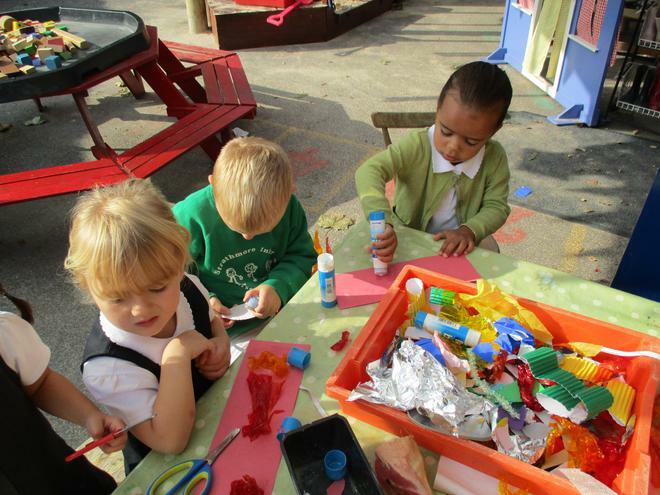 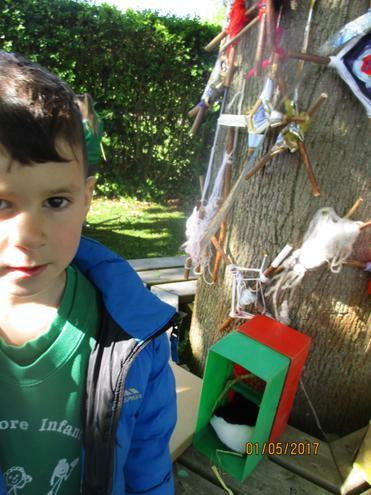 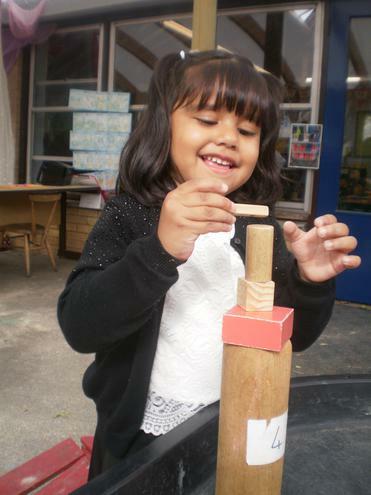 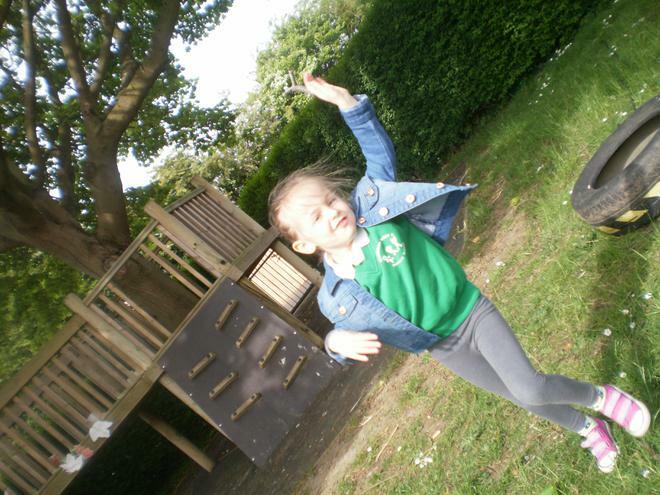 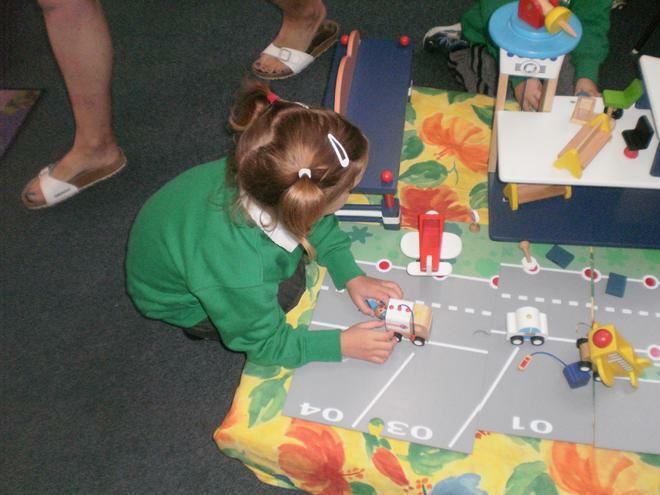 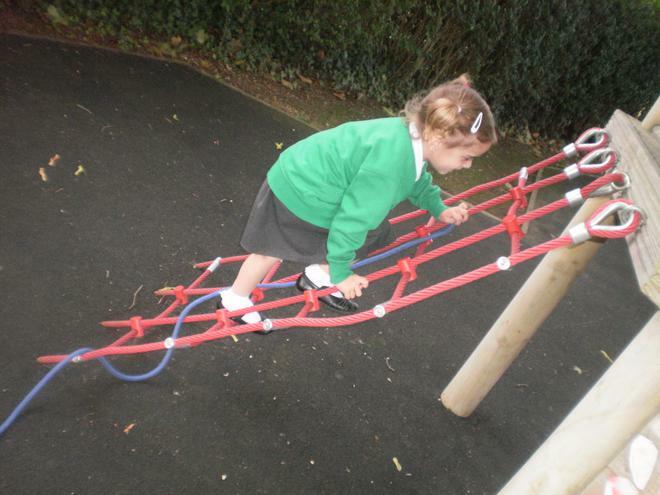 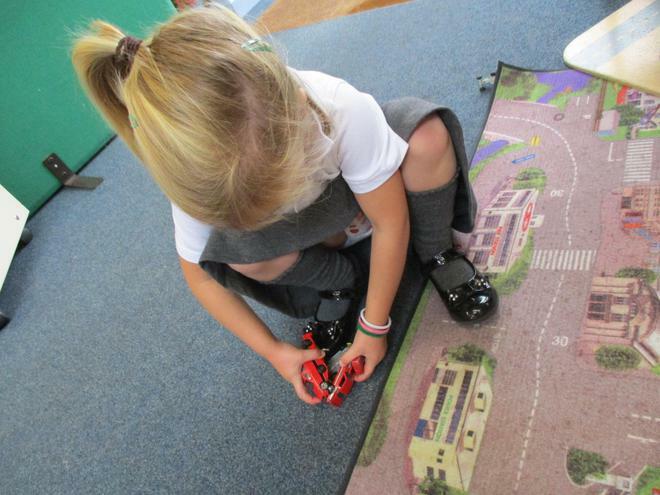 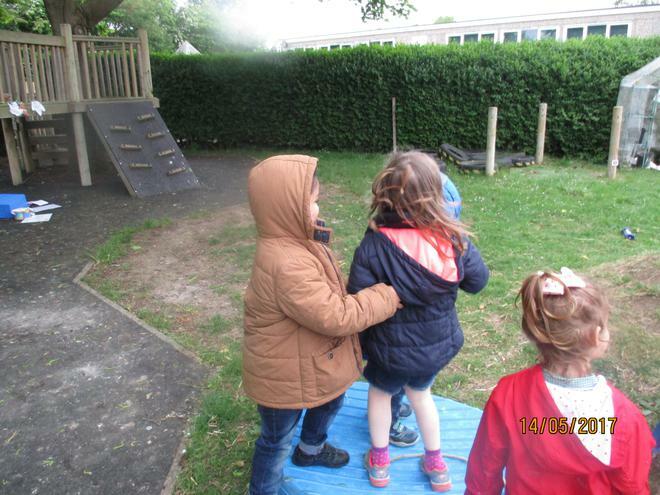 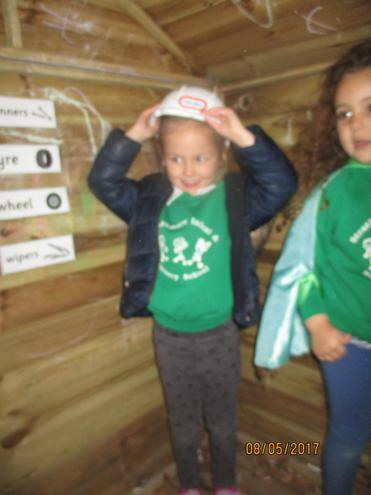 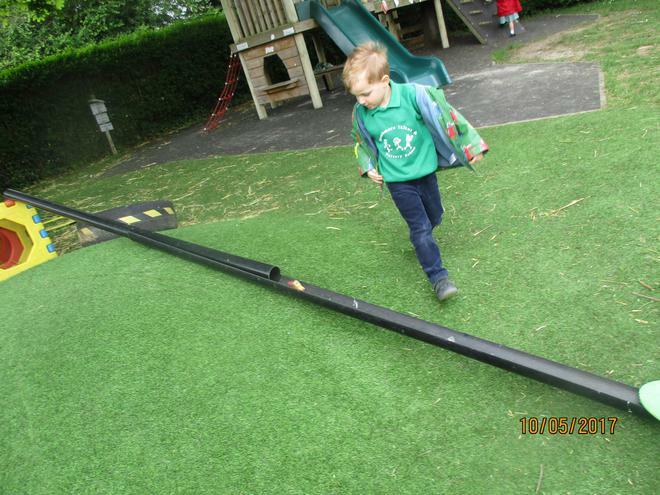 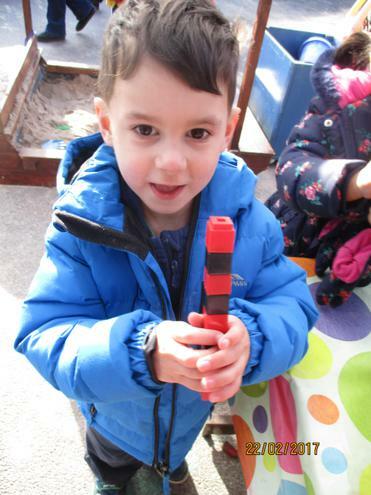 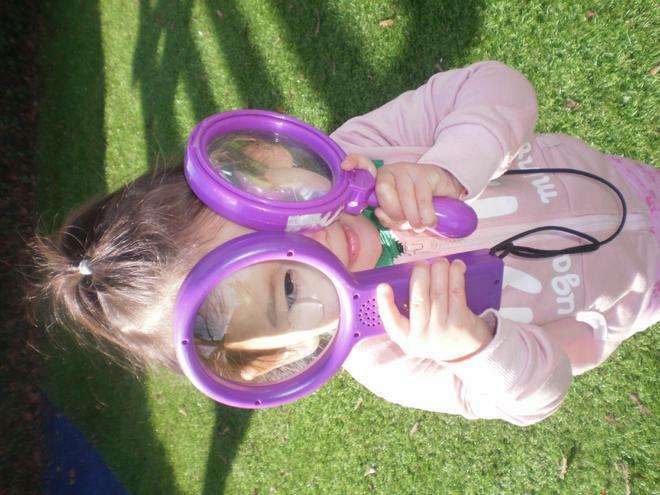 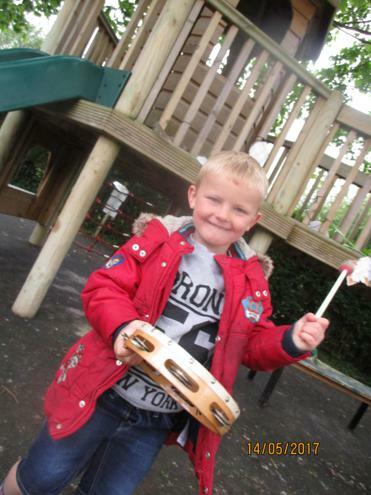 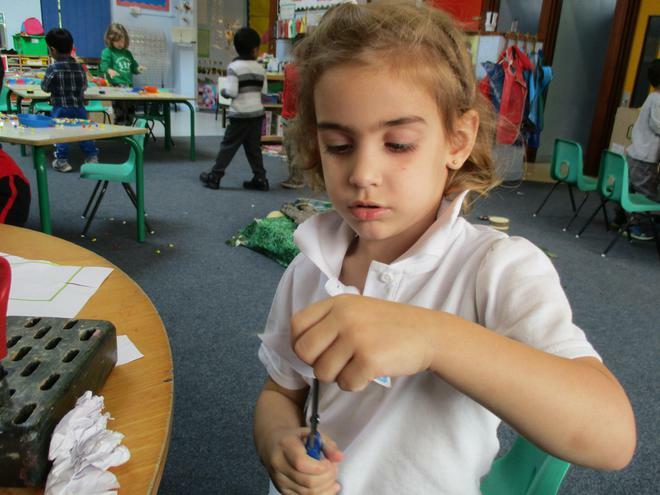 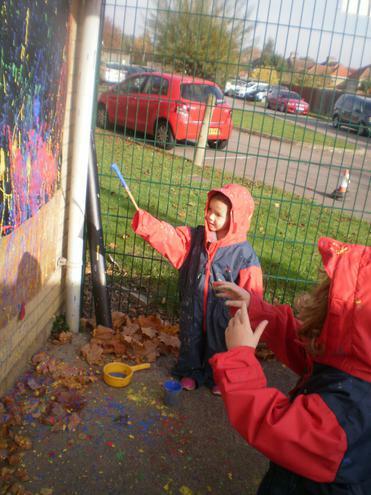 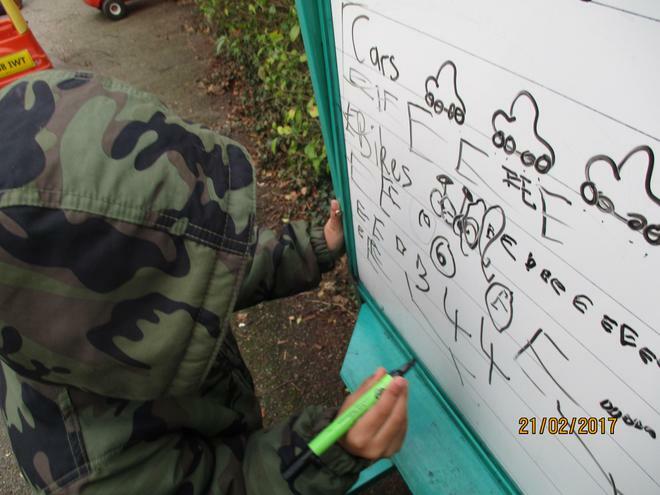 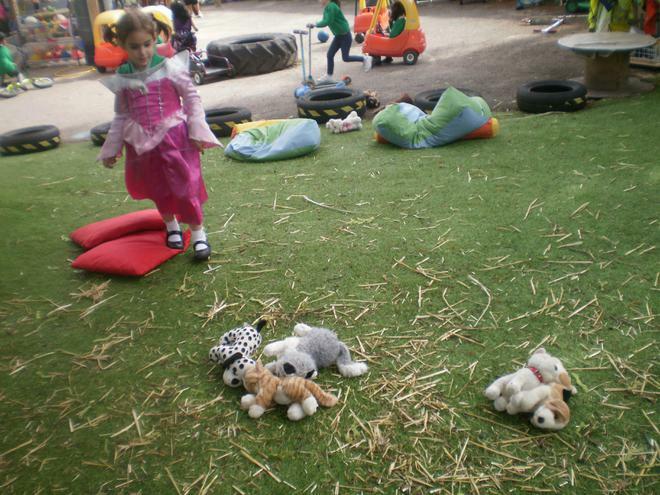 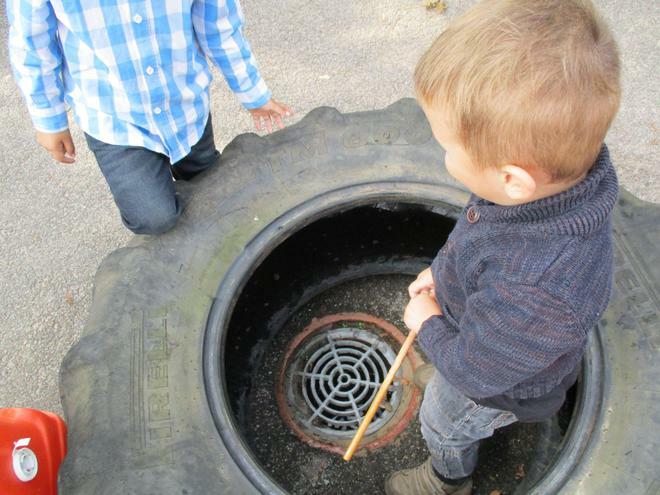 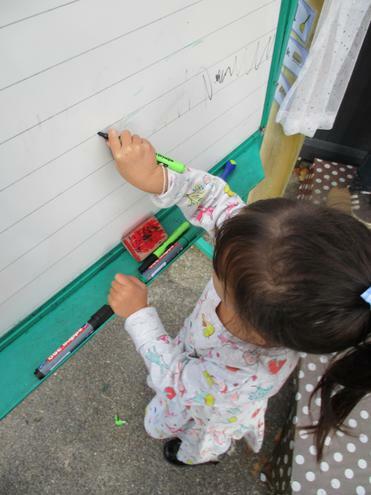 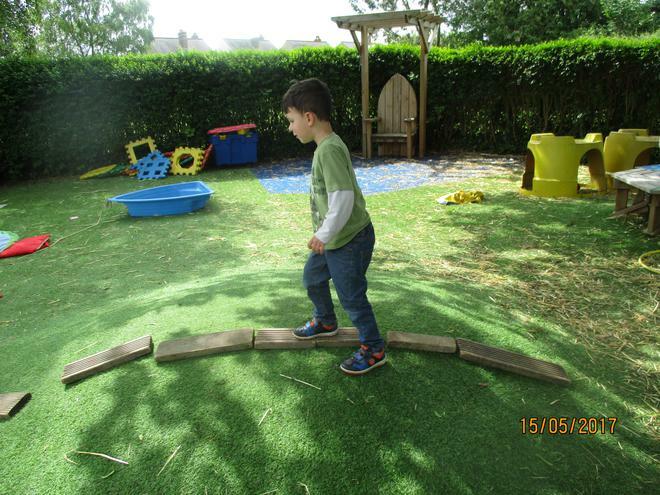 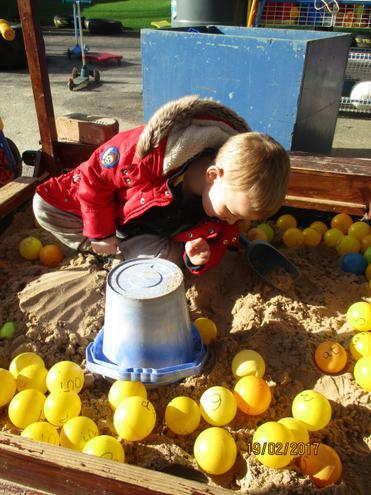 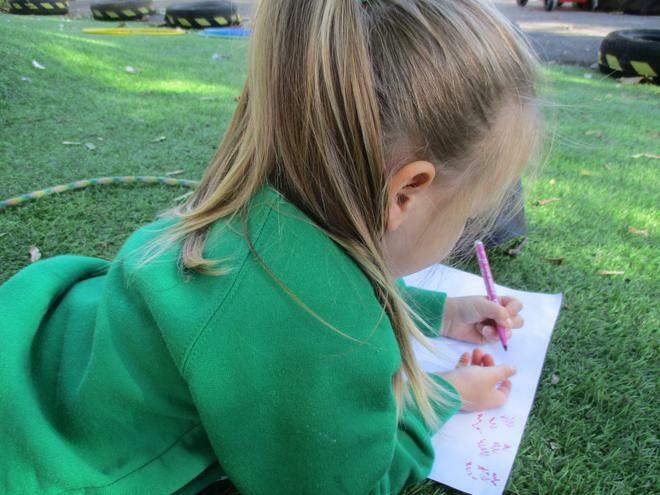 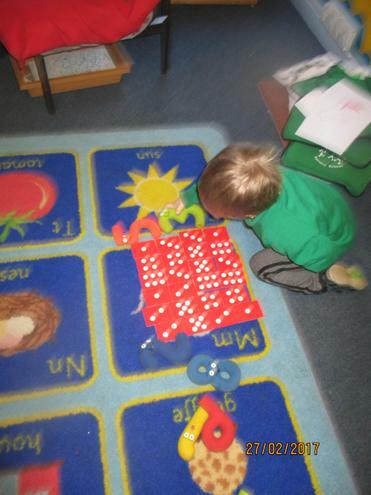 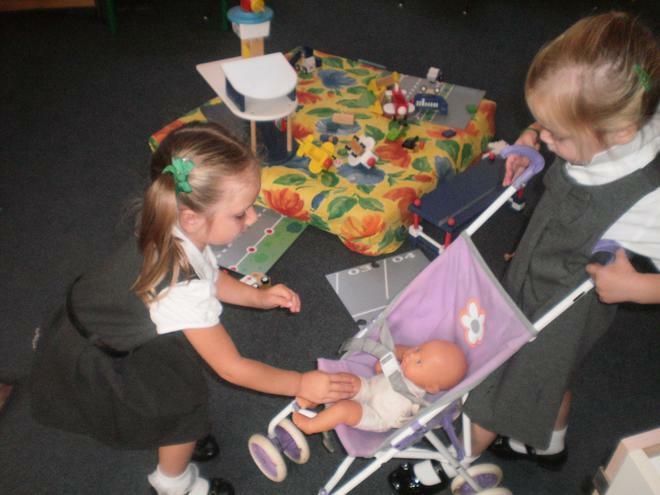 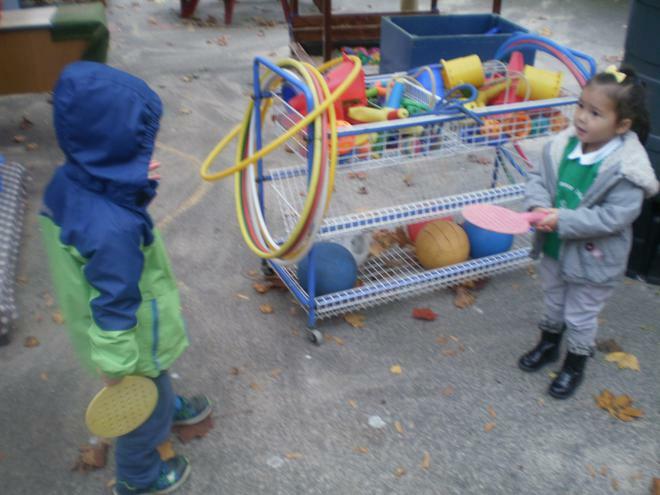 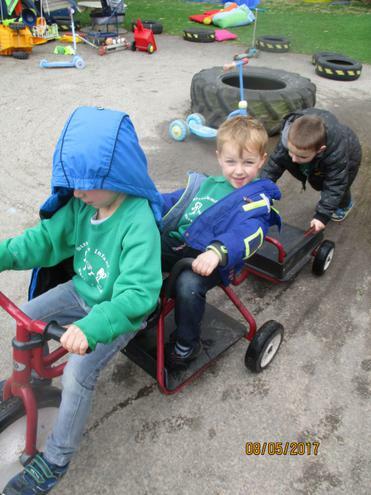 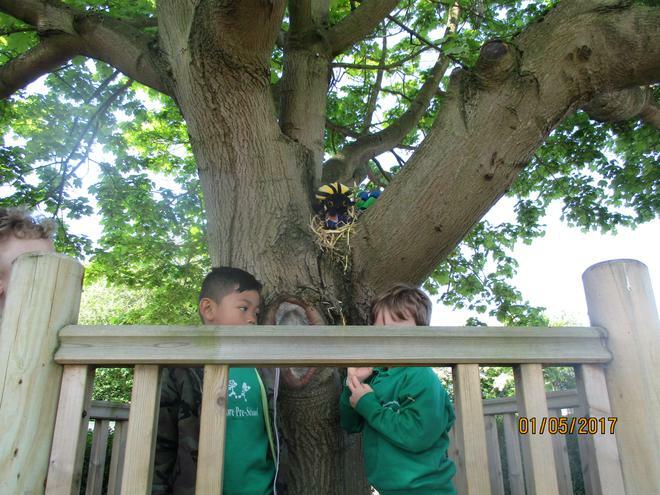 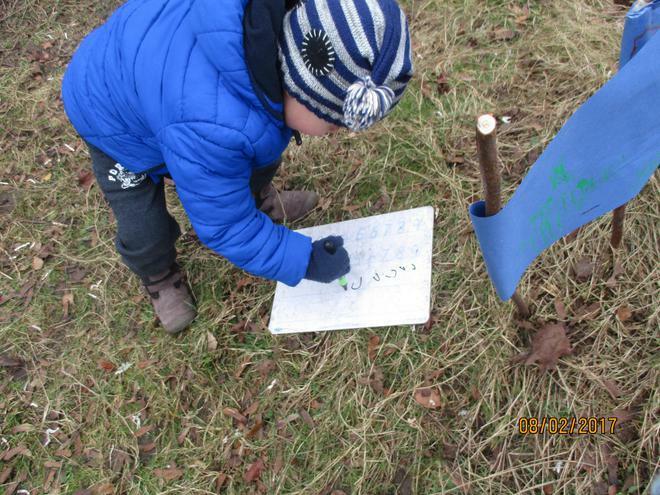 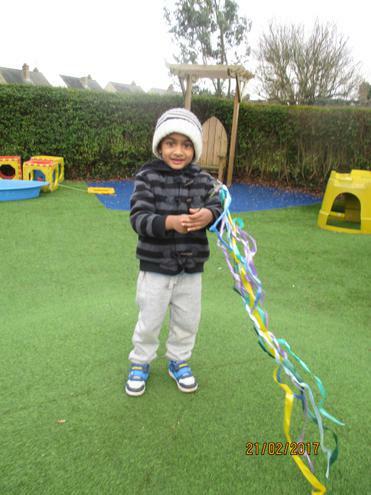 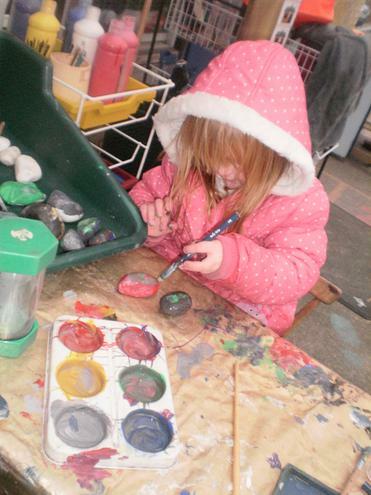 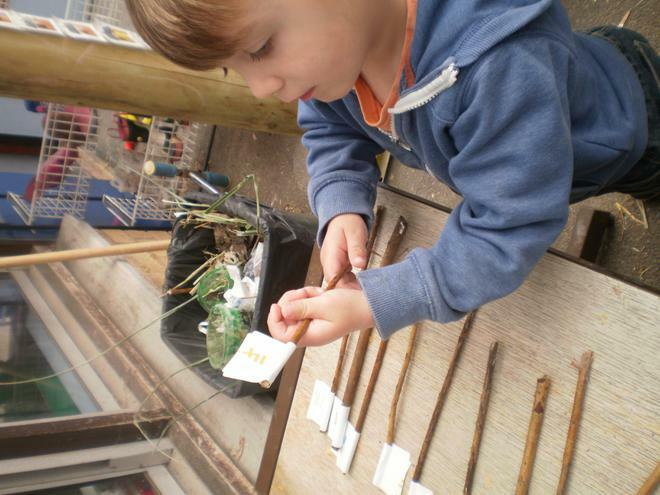 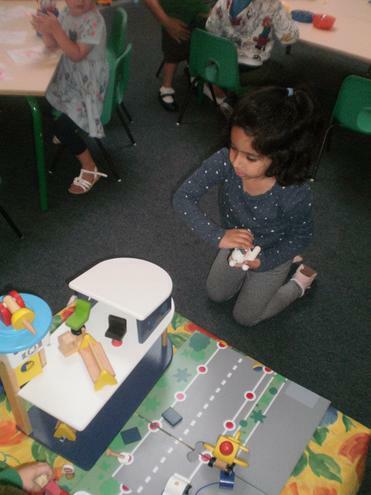 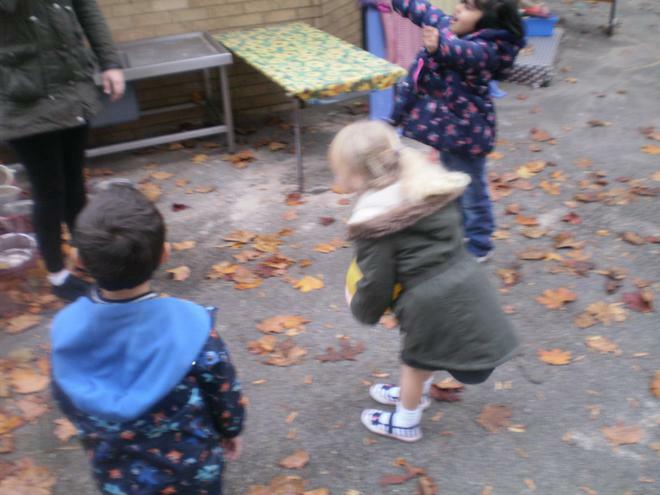 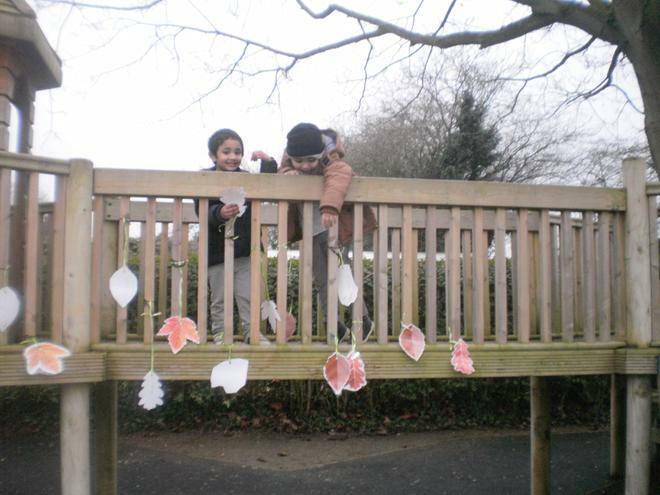 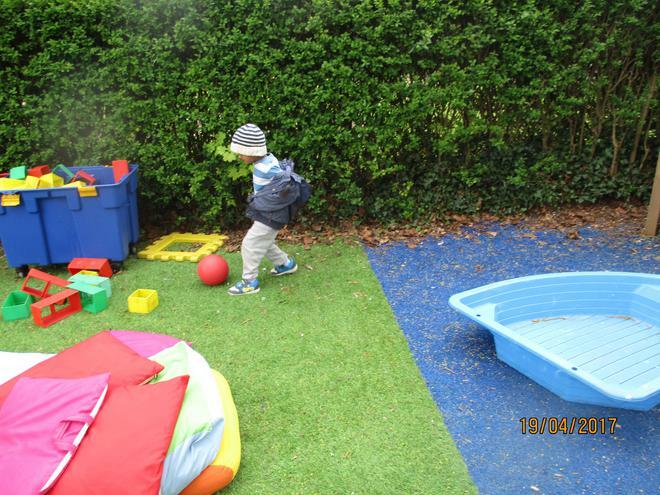 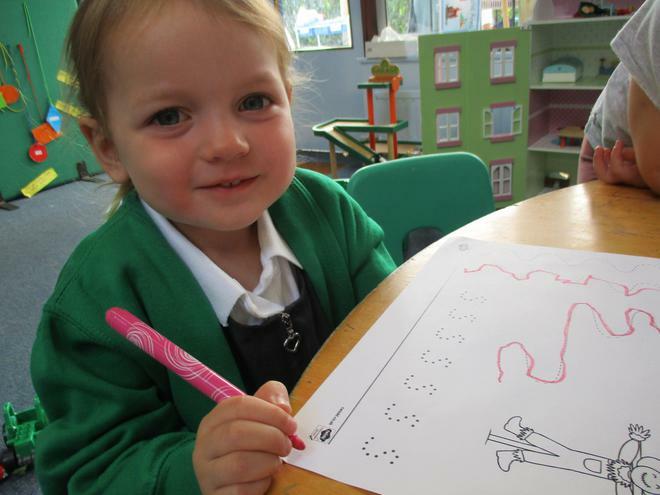 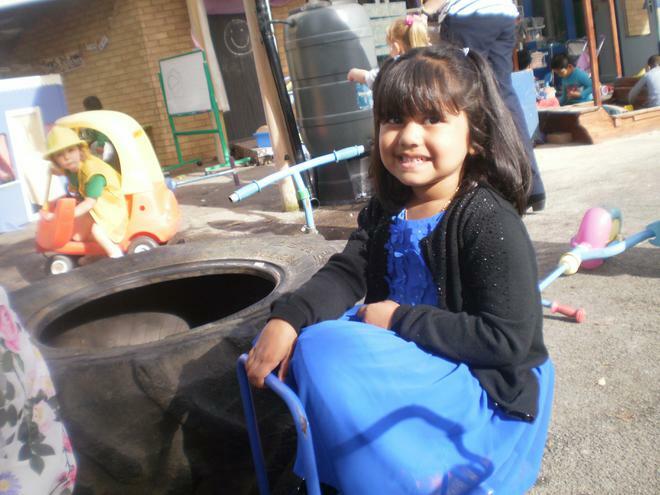 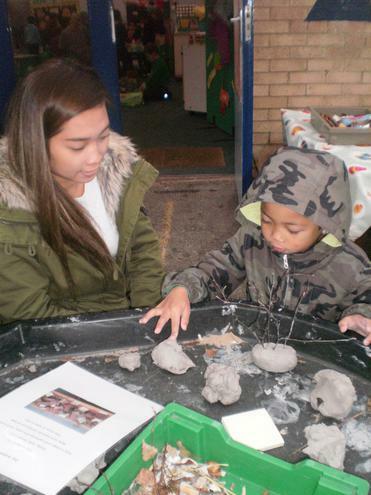 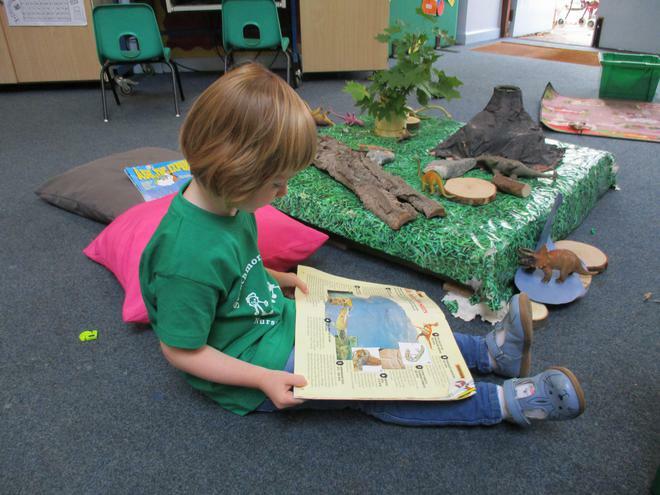 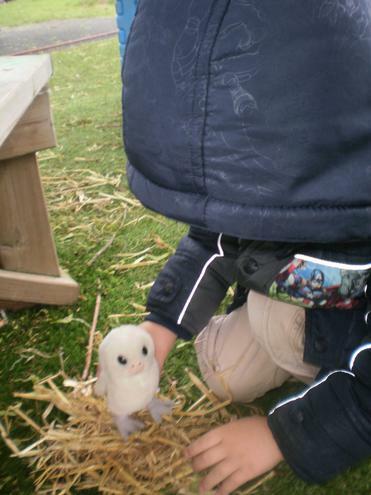 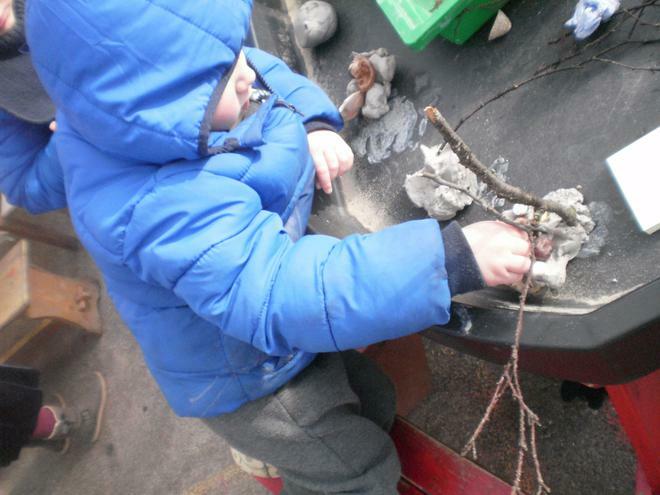 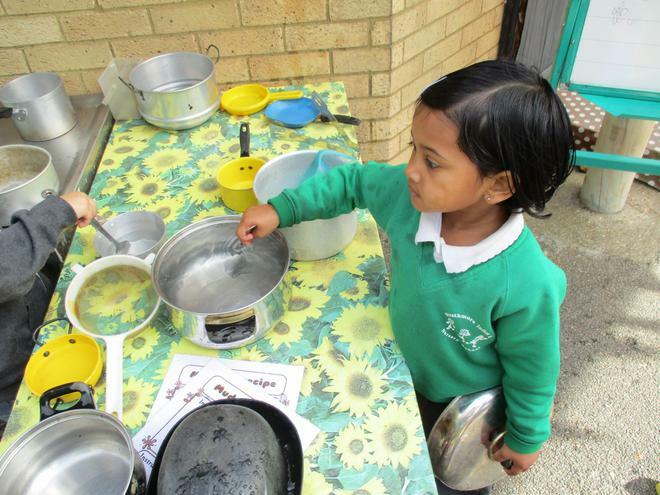 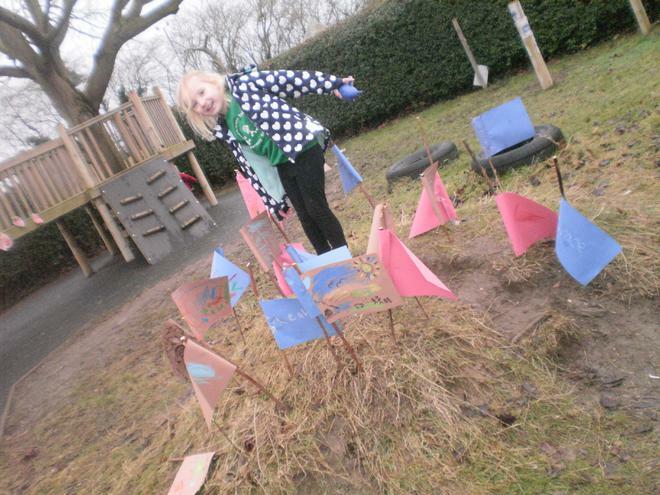 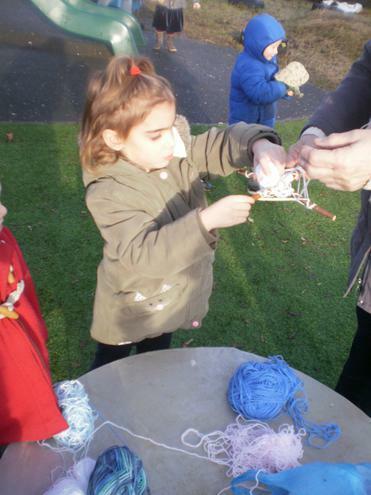 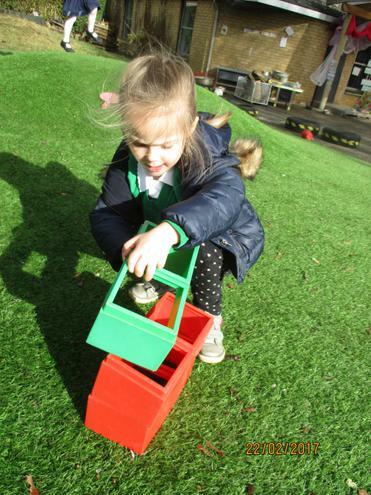 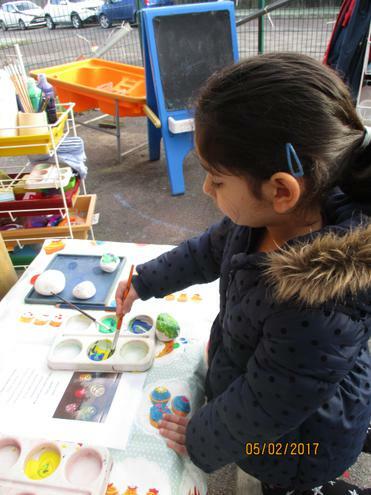 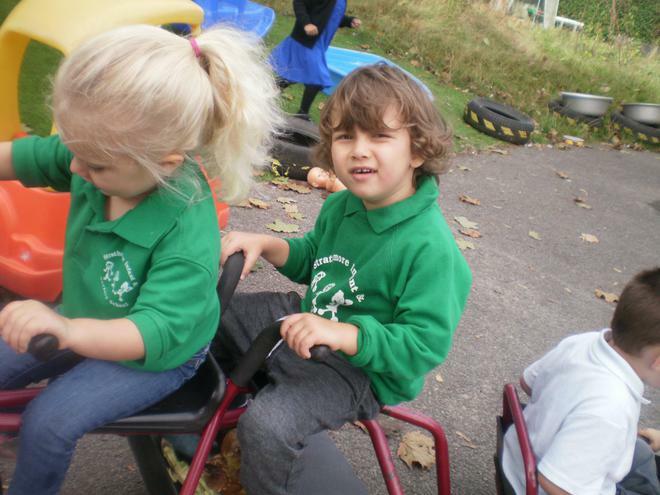 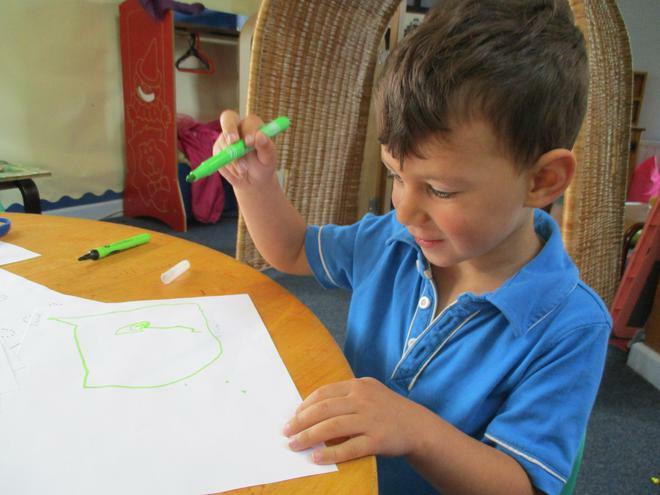 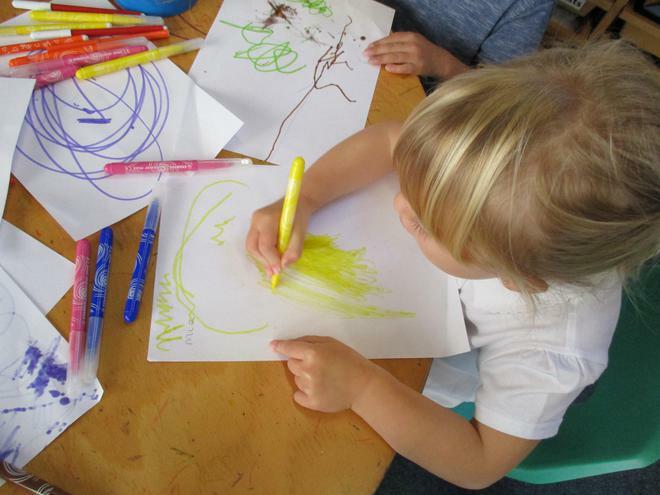 Nursery Trip : 9.00 - 15.00 Parents invited to accompany their child. 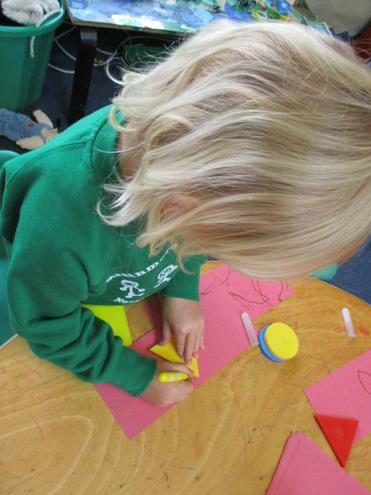 Transition Day : Thursday 13th July. 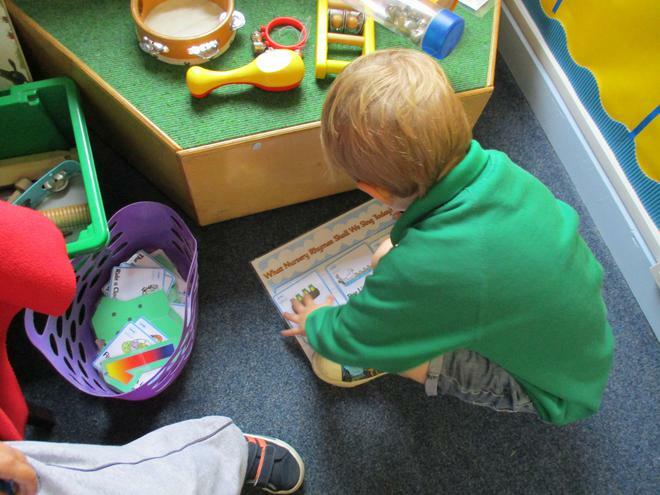 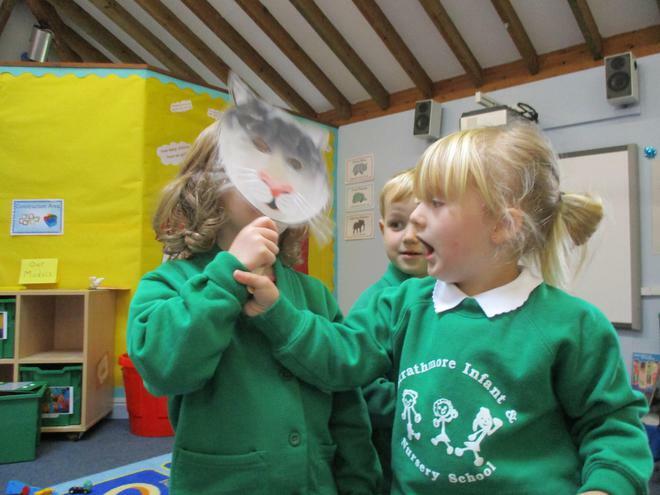 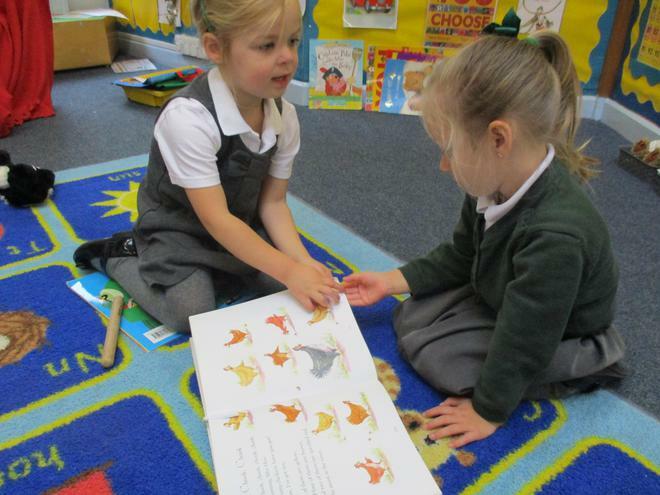 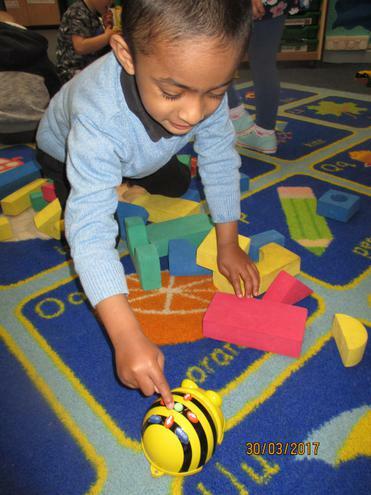 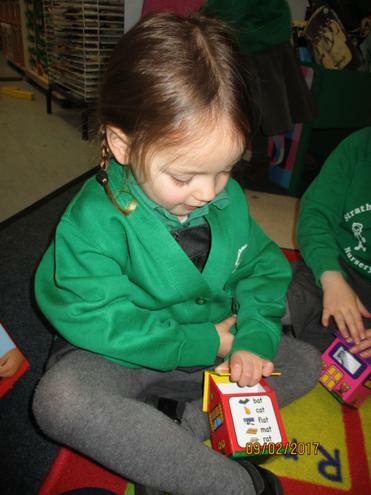 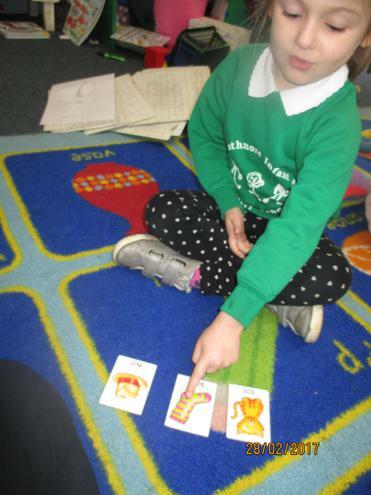 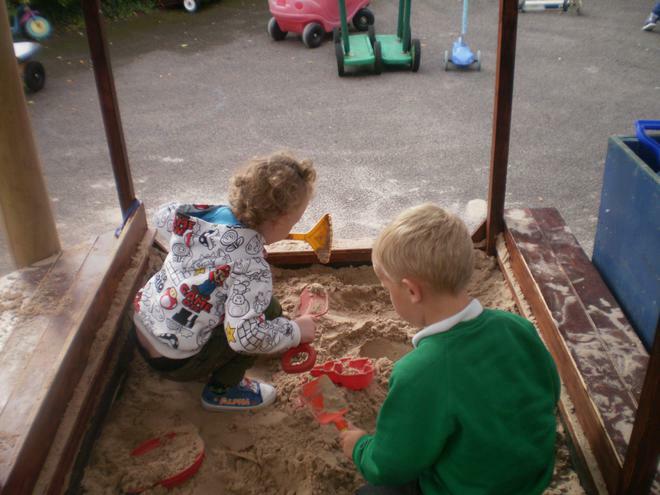 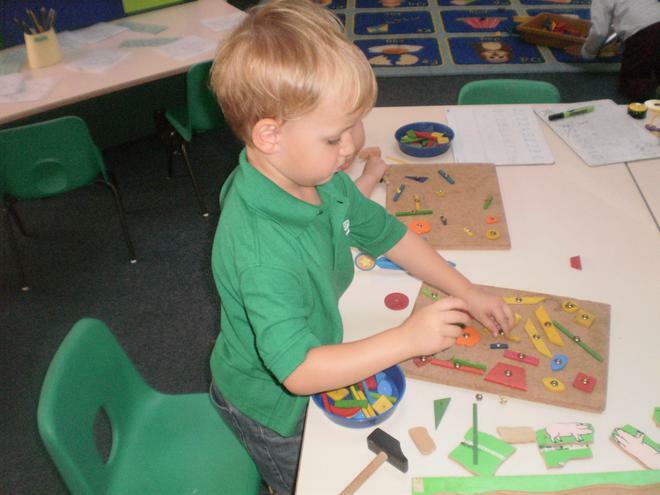 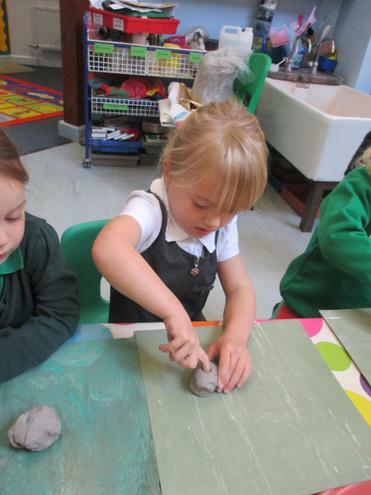 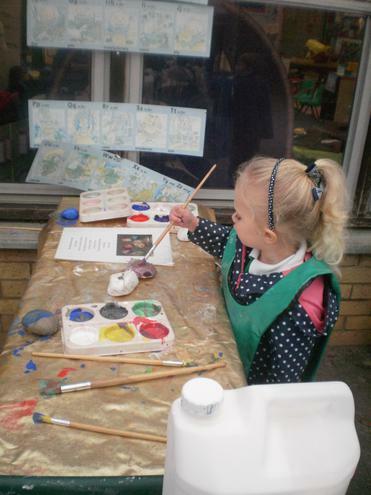 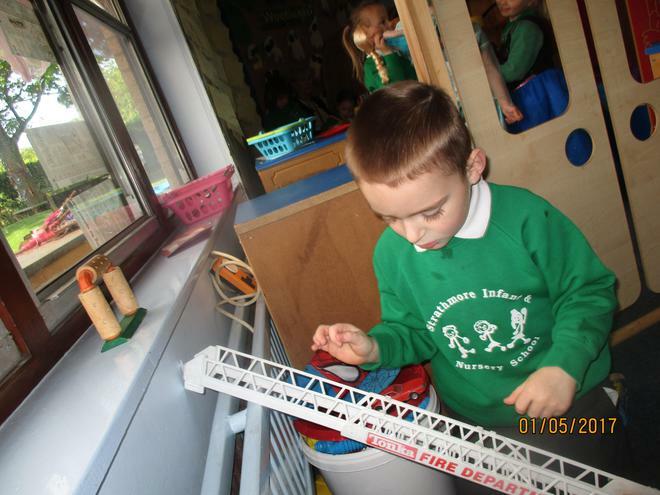 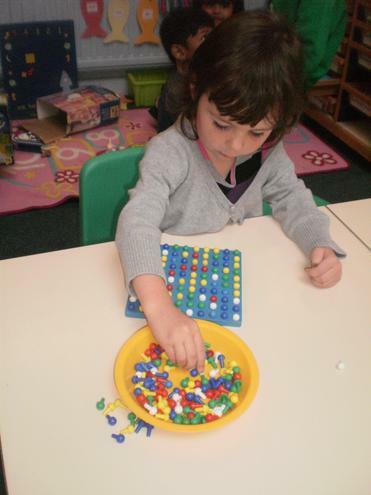 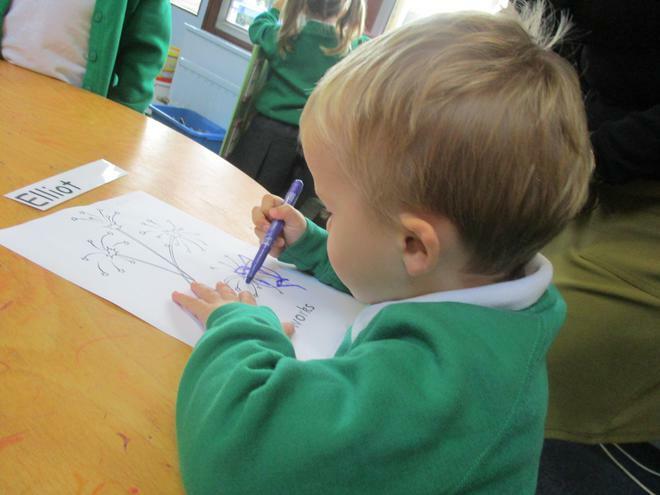 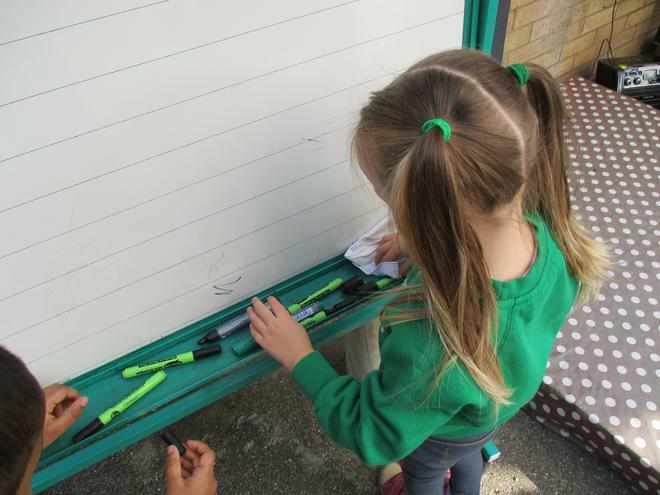 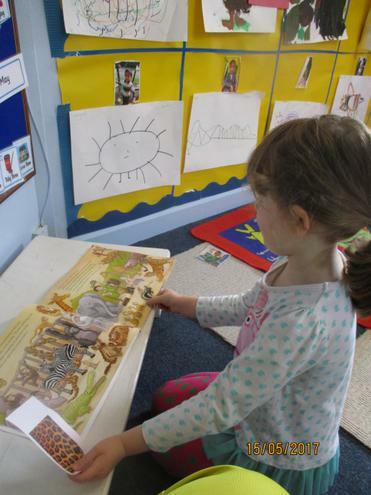 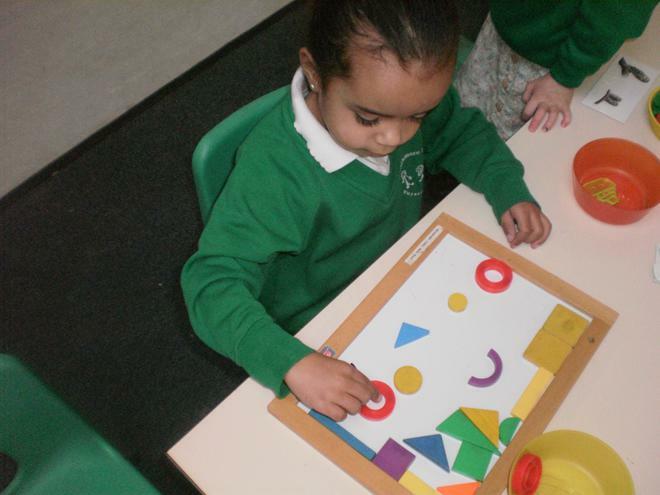 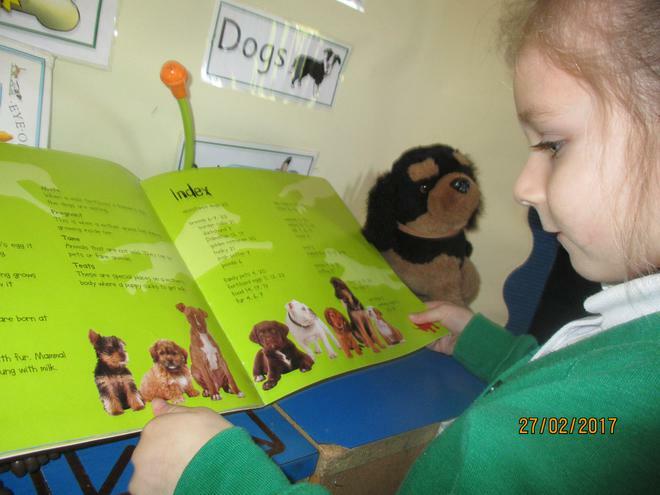 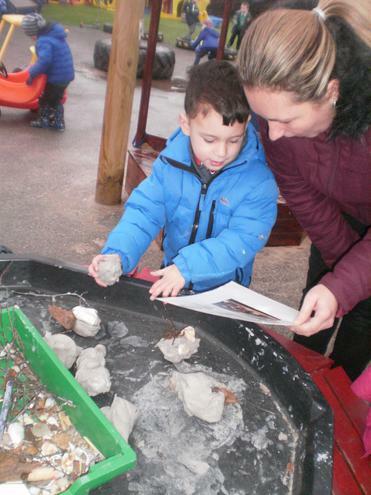 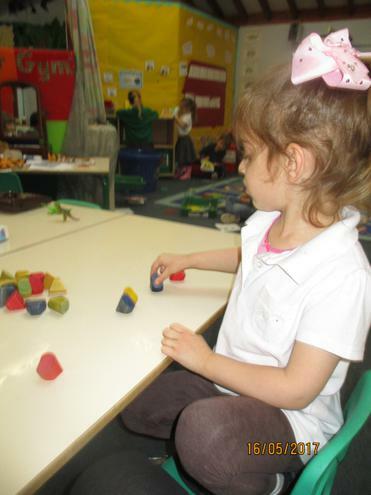 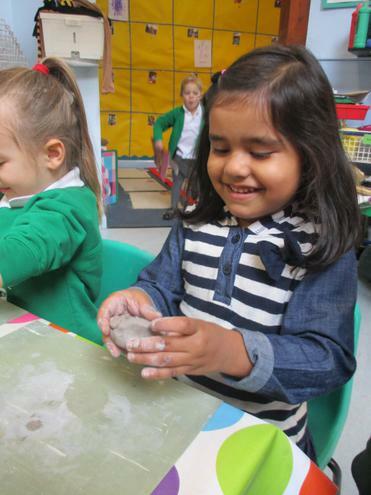 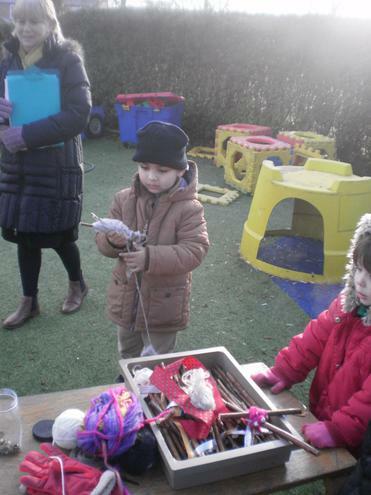 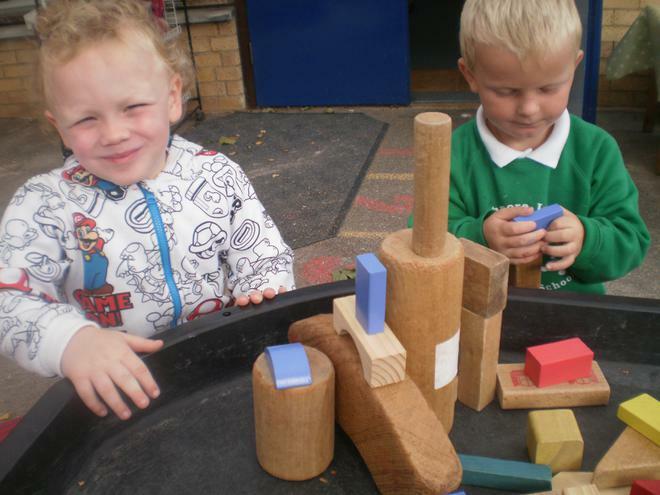 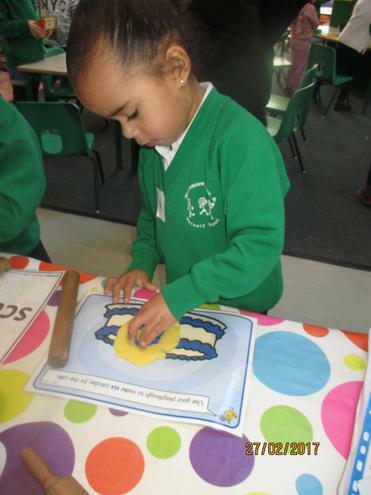 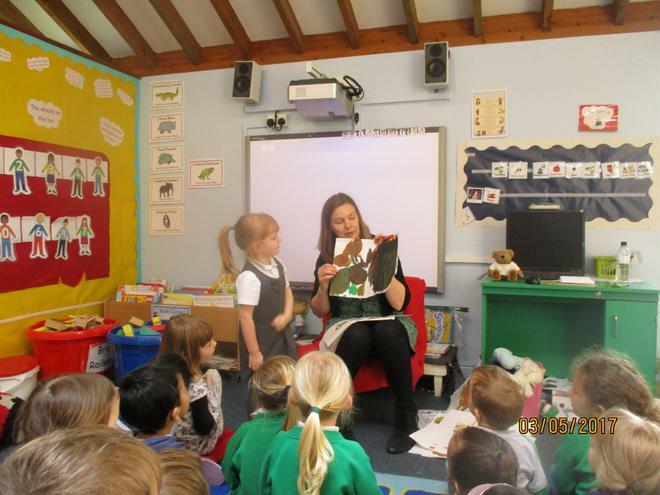 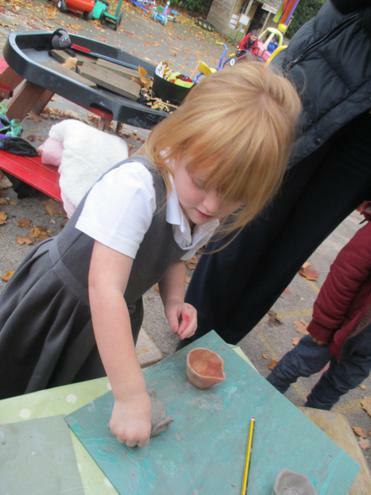 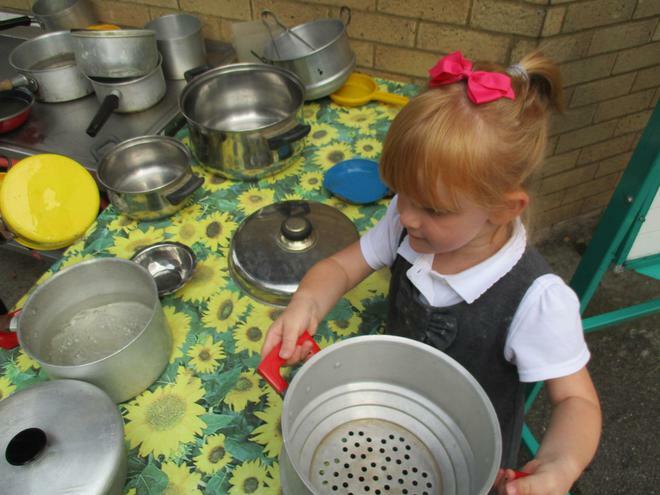 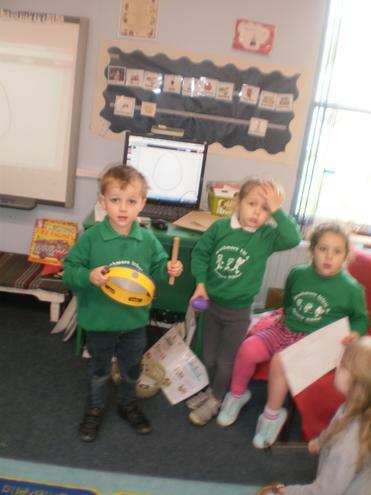 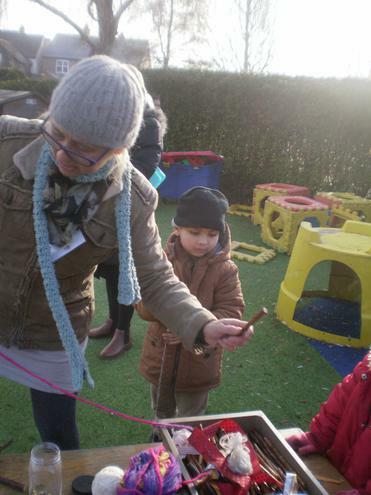 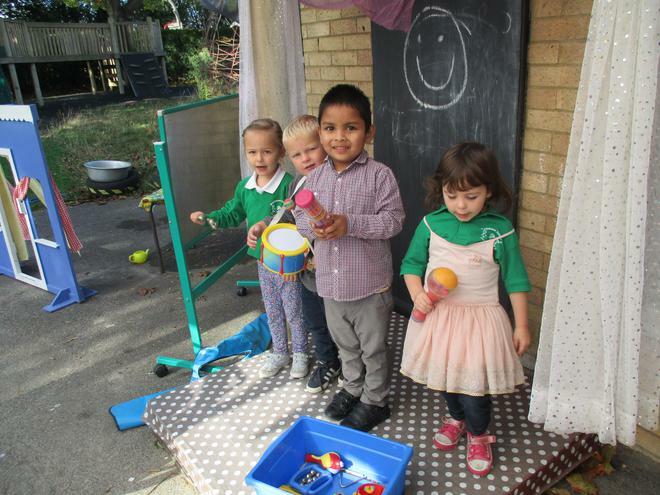 Visit to new reception classes. 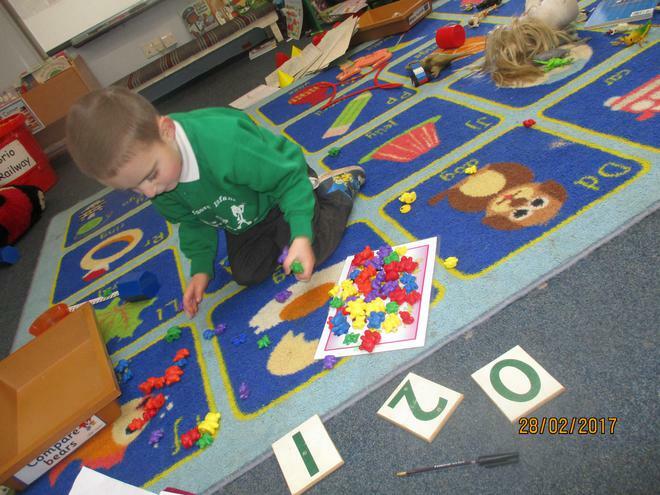 Nursery closed.